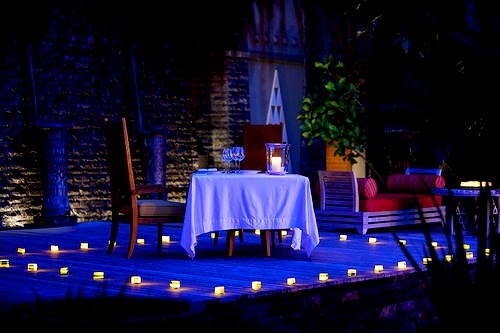 MAIA Luxury Resort & Spa in the Seychelles Becomes BEYOND All-Inclusive!!! 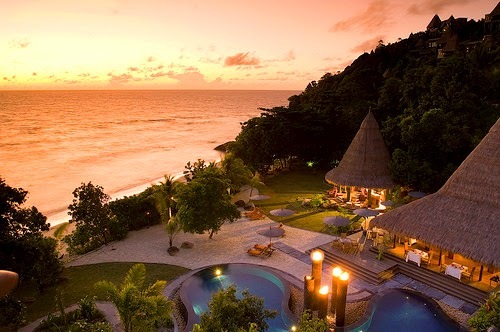 Luxury Resort & Spa in Mahé, Seychelles introduces the new BEYOND All-Inclusive concept beginning November 1, 2014. This new approach includes a myriad of services such as a dedicated butler, high-speed Wi-Fi, complimentary laundry service, all daily meals, soft drinks and premium alcoholic beverages as well as food a la carte on a Whatever, Wherever, Whenever basis. Additional activities introduced include morning Yoga or Qi Gong, non-motorized sports plus unlimited scuba diving. Located on 30 acres of award-winning gardens on the main island of Mahé, MAIA Luxury Resort & Spa features 30 private villas, all with 180-degree uninterrupted sea views. While staying at MAIA guests can choose between two villa categories, the Ocean Panoramic villas or the MAIA Signature villas. Designed by leading architect Bill Bensley, each villa offers guests the perfect escape while vacationing at MAIA. Dotting the hillside are the nineteen Ocean Panoramic villas, each offering guests exquisite views of MAIAs lush gardens and the blue waters of the ocean below. Additionally, the eleven MAIA Signature villas are located closer to the shore and provide guests direct access to the surf and sand. 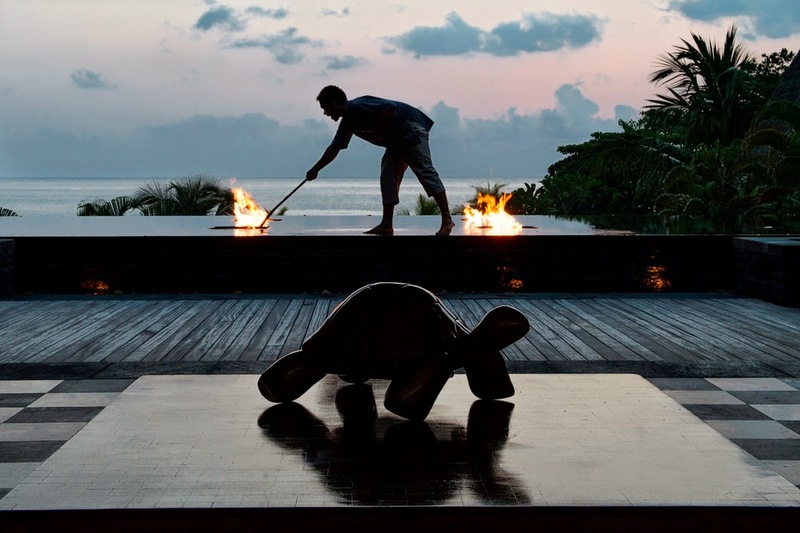 Guests booking the MAIA Signature villa also enjoy additional inclusions like early check-in and late check-out, their choice of Champagne as well as in-villa offerings such as daily private yoga, one-time mani-pedi, and a specially prepared barbecue. Other experiences available for guests to book at an additional cost include private fishing and scuba diving excursions or scenic flights from MAIAs on-site helipad to the surrounding islands. Guests who prefer to relax at the spa can visit MAIAs Balinese-style spa, which offers an array of exotic treatments and features world-class Omorovicza products. The Gold Apres Soleil Facial is exclusive to the resort, as is the 20 Dancing Fingers massage delivered by two members of the highly-trained staff, accompanied by flautist. Additional information can be found at http://www.MAIA.com.sc/. 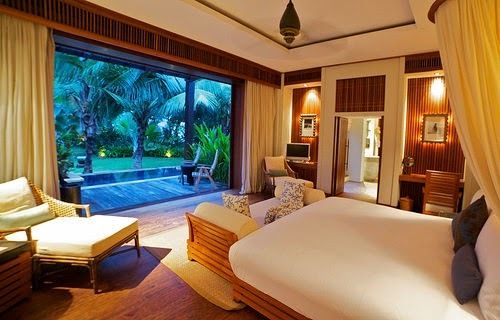 MAIA Luxury Resort & Spa, a member of The Leading Hotels of the World, is a 30 villa property open to residents only. It stretches over 30 acres and is set on a private peninsula on the southwest coast of the island of Mahé in the Seychelles. Each of the spacious 250m² villas feature the latest facilities and have uninterrupted ocean views, a spacious gazebo area with kitchen bar, eating area and oversized day-bed, a 25ft infinity pool and outdoor sunken bath tub. The hotels service philosophy is delivered by MAIAs expert personal butlers, each of whom is assigned to a specific villa. A recent addition to the hotel is its helipad.